This 5-day Sound healing and voice exploration retreat with yin and restorative yoga,, is facilitated by Gavin Frank and Siobhan Swider. 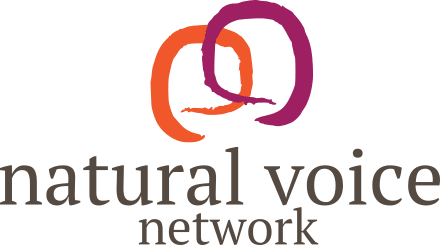 Autumn harmony – A weekend of luscious, acapella singing with Sarah Harman. at the beautiful Abbey Sutton Courtenay. Come and spend a weekend singing glorious songs in glorious Sidmouth. A week of harmony singing in autumn 2019, in the beautiful wilds of the far north of Scotland, with song workshops led by Ali Burns.